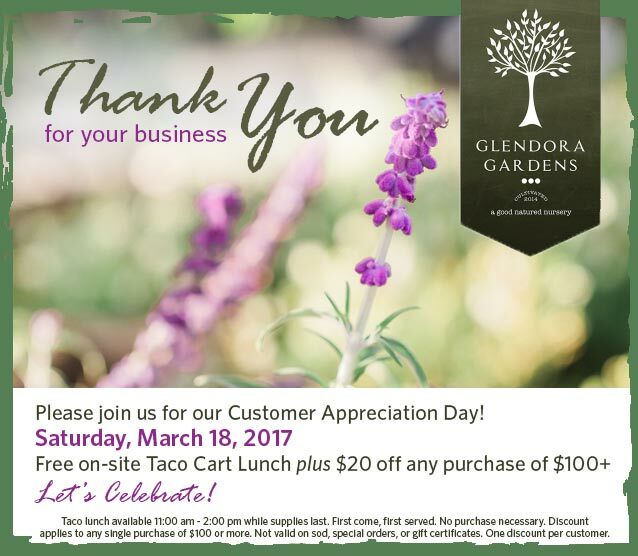 Join us for our first annual Customer Appreciation Day this Saturday, March 18th! We'll be serving up some fresh tacos and treats, plus you'll receive $20 off your purchase of $100 or more! 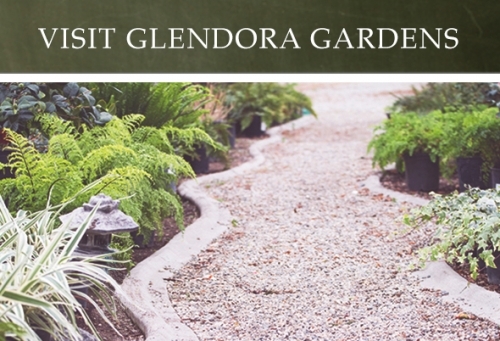 Bring your landscape or gardening questions and allow our knowledgeable staff to help get you on the right track for spring! Free Taco Cart Lunch served from 11:00 am - 2:00 pm (while supplies last). We hope you'll join us for some fun in the sun!